Here’s a cute little sentiment or Mother’s day or for a Mum’s Birthday. I’ve included the version for Mum or Mom. 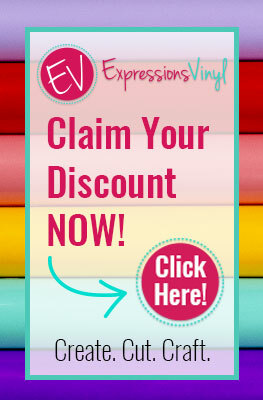 Use it in all sorts of ways from a Print and Cut or Vinyl. It would make a cool sentiment in or on a card too – Change the colours as desired and print and Cut. If Mums/Moms were flowers etc Cutting File in SVG Format. Thank you for the lovely file!! Do you offer commercial licenses for any of your files? Thanks for your kind words. No, I don’t offer commercial licenses, reason being that although I design most of my files from scratch in Silhouette Studio, occasionally I use other people’s resources within my designs. For example, any designs with fonts – I used a couple of fonts to make today’s design (the flower is a variation I made from a flower dingbat font) Offering the Files commercially may be infringing the original font designer’s copyright (if they only shared the font for personal use in the first place). so, for simplicity, I just keep all my Free Files for Personal use only.